Tarun Gupta August 3rd, 2013 Press Release no comments. For those entrepreneurs who dream big and are looking for a solid blueprint to dominate the online business domain using the mass appeal of social media, our SMM plans are the best suitable for them. The plans are designed and made in a way so that businesses with low audience reach may attain the power as well. These well conceived and user centric SMM plans include a number of activities that are capable of taking your promotion and popularity to new heights. 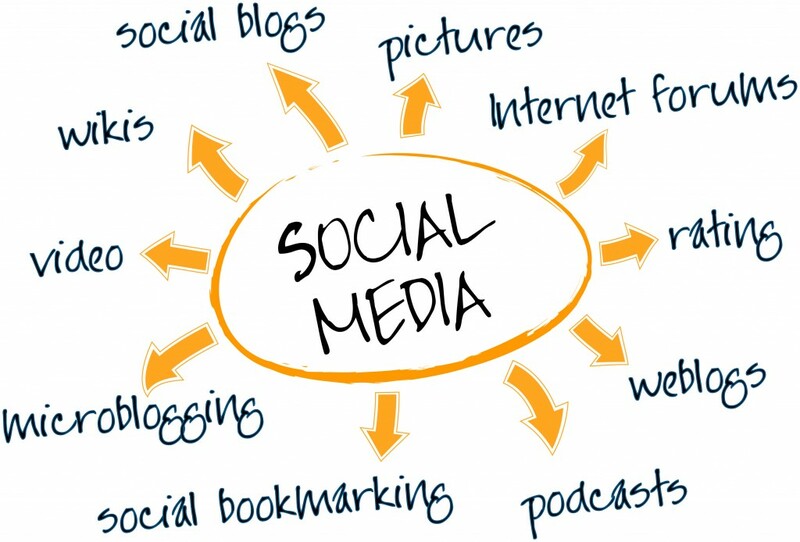 The launch of multiple social networking websites and communities, SMM services has started to cater to many major areas such as syndication, social network marketing, social bookmarking and community development. To know more about the SMM plans we offer and how they can help you to improve your online brand image on social media, give us a call on 120 -6790400 or send across your queries today. We will respond within hours.